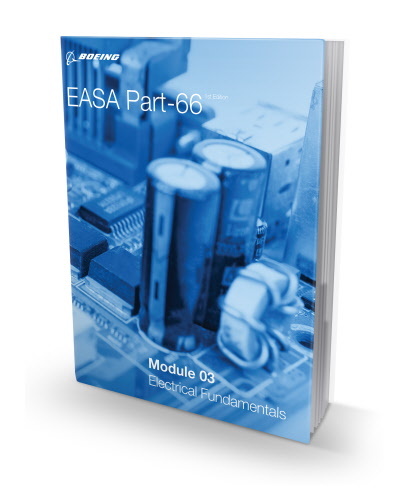 This module will introduce students to the in-depth details of everyday electrical fundamentals used in aviation and aircraft maintenance. Beginning with the structure and distribution of electrical charges within atoms, we move on to the molecular structure of conductors, semiconductors and insulators. Next will be electrical terminology, different types and sources and generation of electricity, electrical circuits and controlling principals and components, direct and alternating currents.